We’re so excited to share Danea & Shannon’s wedding at the Hi-Nantucket Hostel. Back in college, I spent a summer nannying on the island of Nantucket. I’m not sure what brought me there except a pull to escape somewhere else from where I was. That summer in Nantucket was a period of personal growth for me – it was my first time ever leaving home and in a way, escaping to that island changed the course of my life and when I became a wedding photographer I started to dream of returning back to Nantucket to photograph a wedding, there was something unique about Nantucket Island, and the way I felt while there, that was luring me back. This past September Danea & Shannon invited us to photograph their wedding at the Hi-Nantucket Hostel, and when I opened the inquiry e-mail I felt the excitement of possibility and a long held dream becoming a reality, sort of. 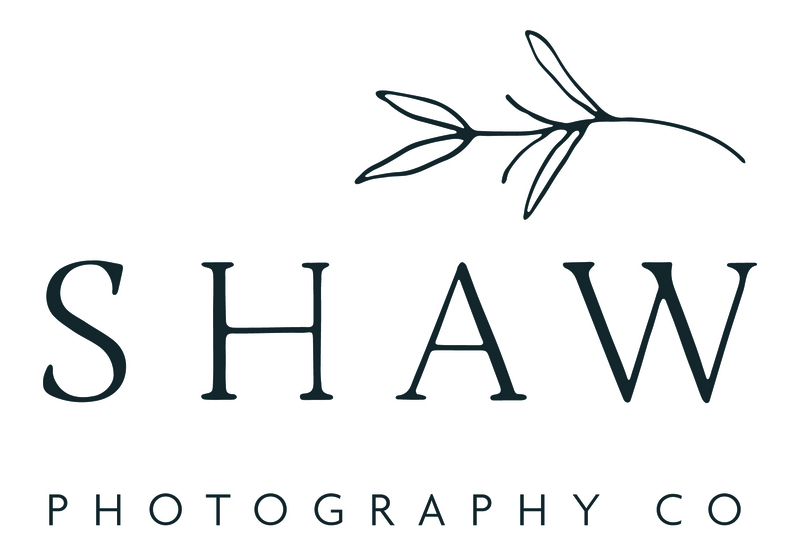 You see, Danea & Shannon were having an intimate wedding with under 100 guests and with their low key schedule and DIY elements, they TRULY only needed one photographer. Brian photographs all of our intimate weddings himself, (I prefer working alongside someone), so even though I could have forced myself into tagging along as a second photographer, it made sense that Brian would document the day solo. As the wedding day approached, I couldn’t help but wonder if I would feel let down, traveling all the way to Nantucket and not actually photographing the wedding, (and some of my closest friends that knew of this dream also looked at me a little perplexed.) There was a moment where we considered having me photograph the wedding and Brian staying home with Vera. But when I sat with that thought, it felt like I was trying to force something that wasn’t meant to be. And when the wedding day came a knowing came over me that I actually WAS fulfilling a dream, my dream had just evolved over the course of the last few years. I am forever grateful for Danea & Shannon for bringing me back to a place I held so closely in my heart and allowing me to share that magic of Nantucket island with my family. The day before their Nantucket wedding, Danea and Shannon met up with Brian for an engagement session on Surfside Beach. Danea & Shannon created the majority of their wedding with their own two hands, (and the helping hands of friends & family!). Here is a list of the different vendors and people who helped create the magic of their day. Wedding Venue: Nantucket Youth Hostel, Hi-Nantucket Hostel| Wedding Dress: Rue De Seine– Eve Wedding Gown| Suit: Banana Republic | Rings: made by a local Seattle jeweler- Michelle Lenae Jewelry | Flowers: Dried flowers were brought from Seattle, (Danea and Shannon felt like it was important to bring some west coast back east with them, specifically lavender which is found throughout their neighborhood) | Fresh flowers: Shannon’s Mom picked them from a farm in Amherst, MA | Danea’s best friends made the bouquets, boutonnieres, her headpiece as well as the center pieces | Food: Friends did the cooking | Danea and Shannon made the cake | Friends made the batch cocktails | : Beer was from Cisco Brewers, local to Nantucket | Danea and Shannon made the ceramic desert plates | Danea made the stained glass for the ceremony arch way | The Birch arch way was from Shannon’ s family yard | Most of the antique bottles that were used for the center pieces were dug up from Danea’s parents’ backyard. Shannon and her dug them up before the wedding | Tent: Purchased off Craigslist | Decor: napkins, bistro lights, tea lights and signage was donated from previous family weddings | Music: Shannon and Danea made the music play list that kept everyone dancing all night until the cops came. Are you looking for wedding music inspiration? Here is Danea & Shannon’s spotify link if you’re looking for some great music for your wedding day! On that note, we’re so excited to share the magic of Danea & Shannon’s wedding, photographed by Brian. If you want to have a peek at their engagement session at Surfside Beach, we shared that last week here. It goes without saying, if you’d like us to return to Nantucket for your celebration, we’d love to hear from you.